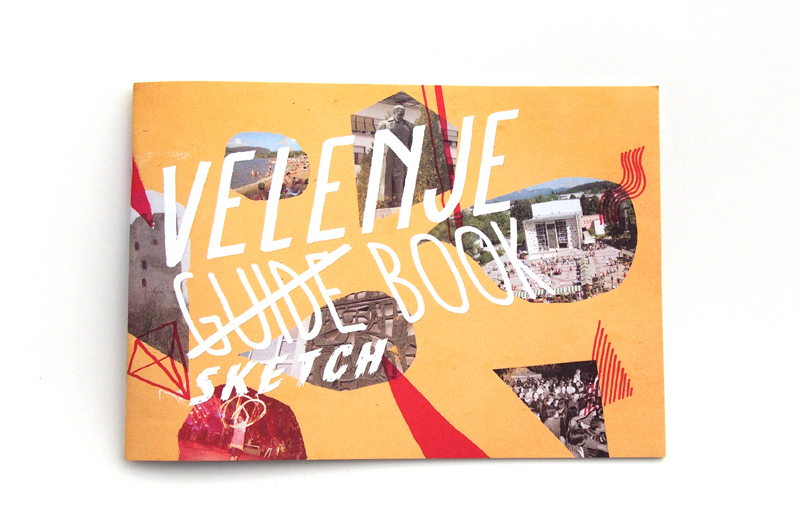 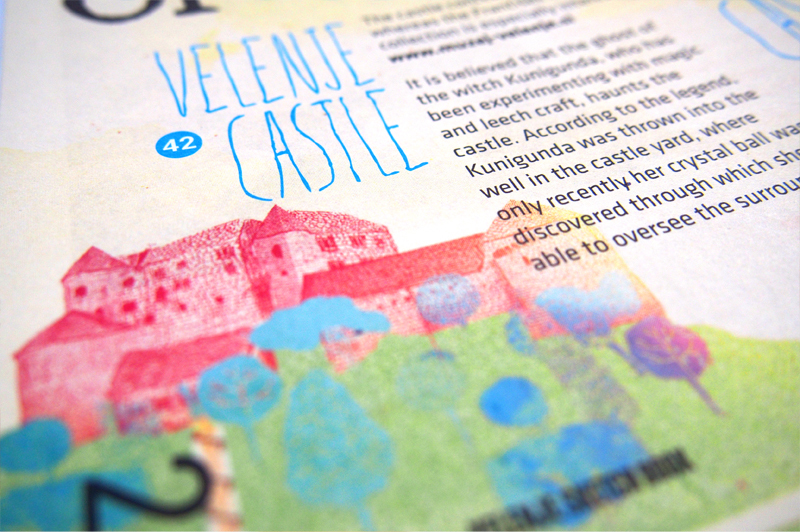 Illustrative youth guide book for the city Velenje. 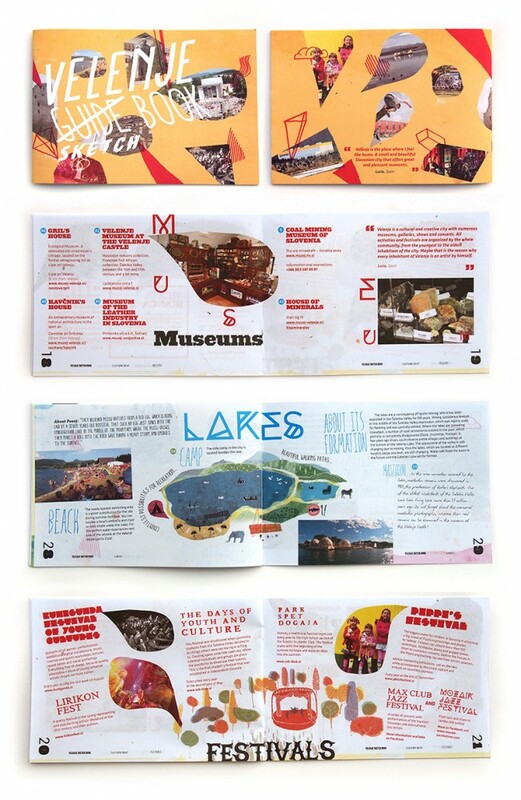 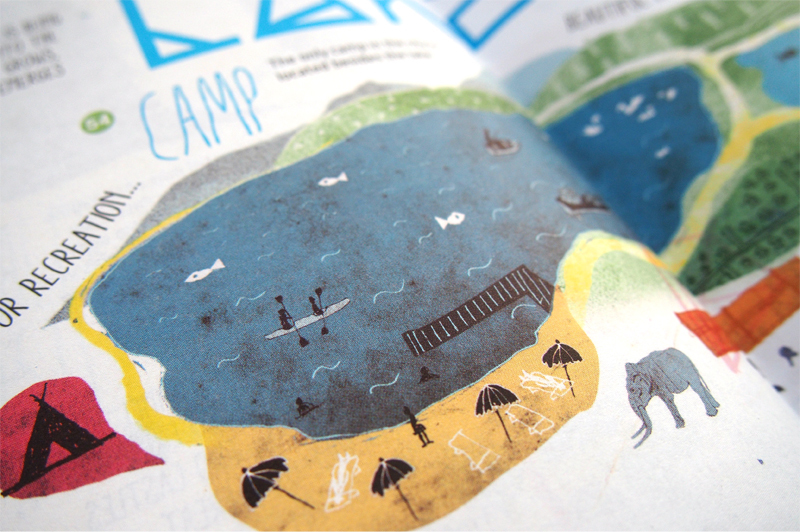 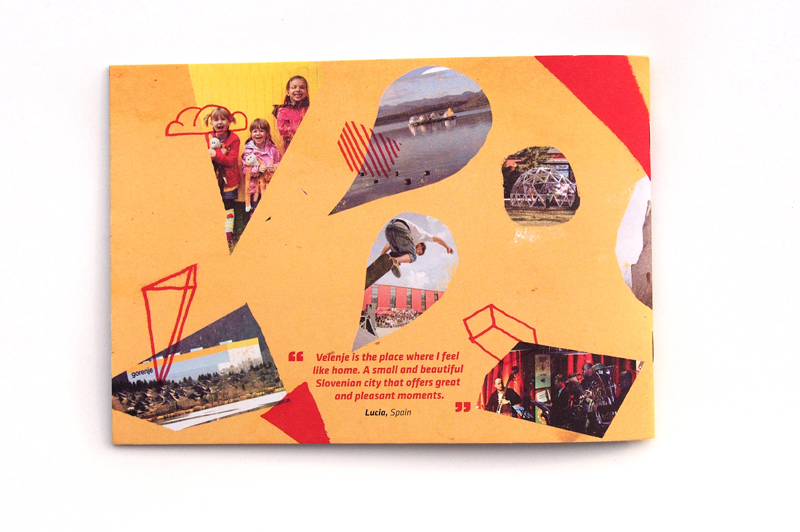 Playful layout designed and illustrated as a “sketchbook” with a different style for different section of the book. 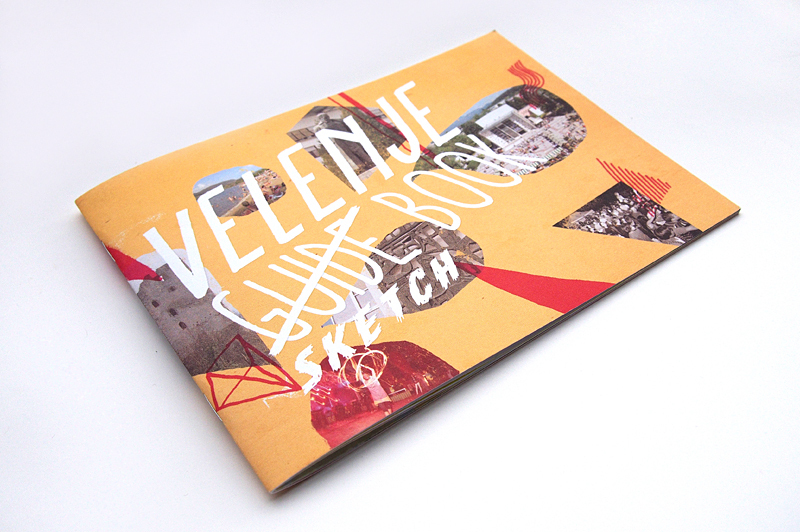 Custom map of the city inside the cover. 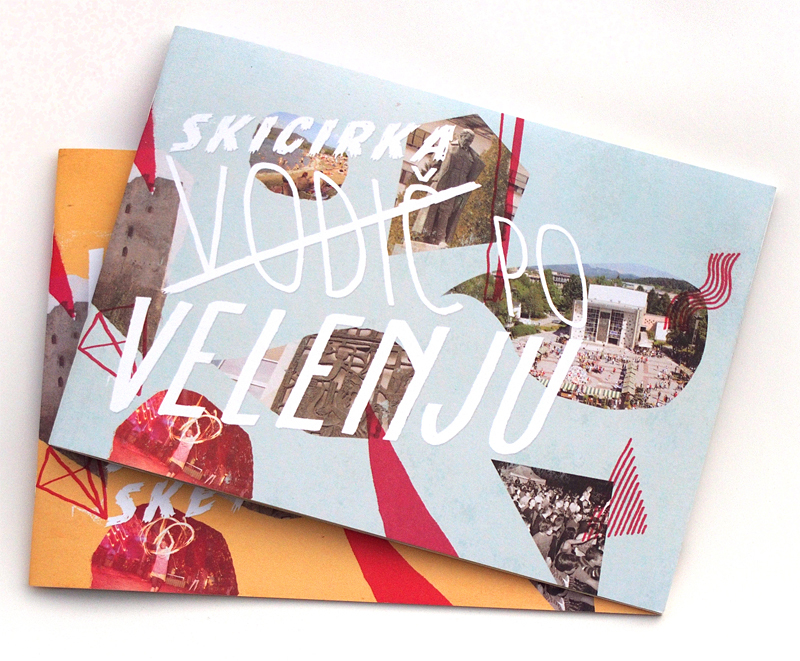 © 2019 Dalibor Kazija portfolio Unauthorized use and/or duplication of the material on this site is strictly prohibited.